If you can’t make it in to our showroom, we can bring our showroom to you. 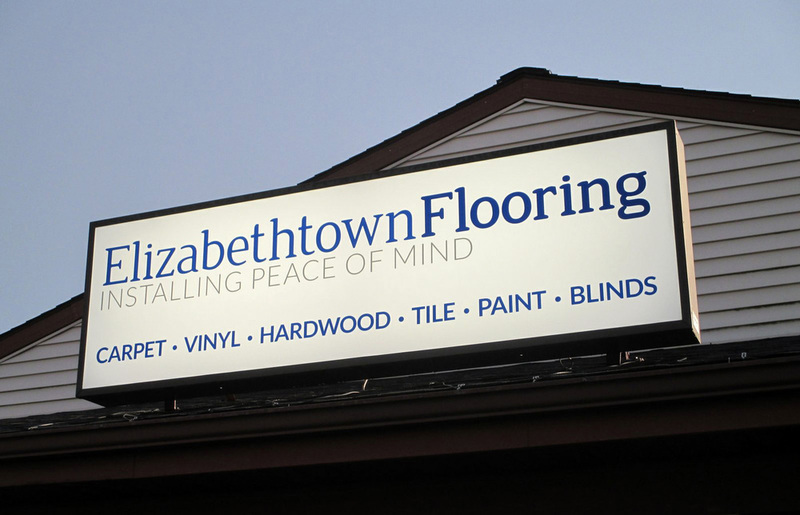 We will bring premium flooring samples to your home or office with our exclusive Elizabethtown Flooring Shop-At-Home so that you can view your selections in the lighting of your home. Call us to schedule your free in-home consultation at (717) 367-8744. Please select your preferred consultation date. Call us to schedule an in-store or at-home appointment at your convenience.